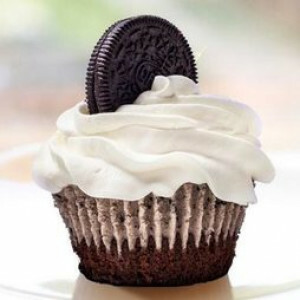 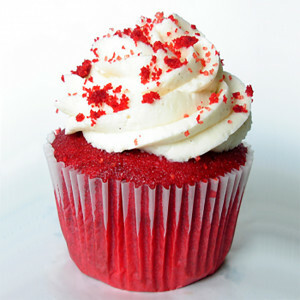 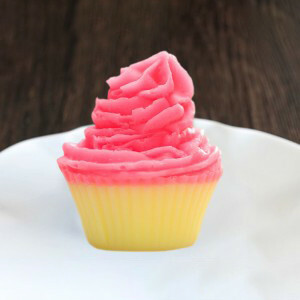 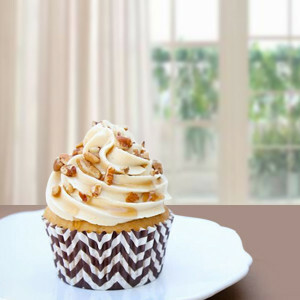 A cupcake is happiness, with icing on top. 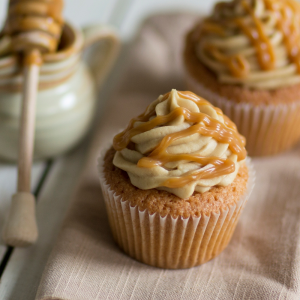 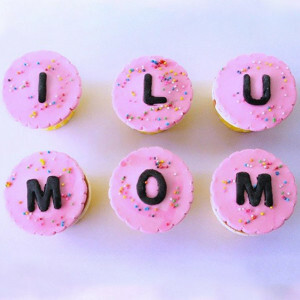 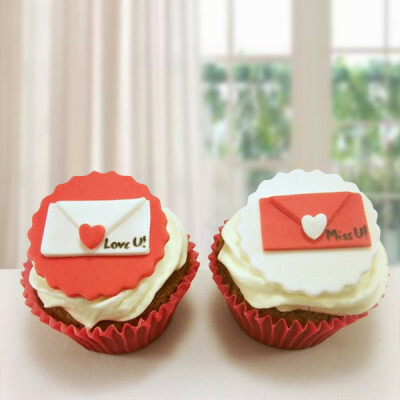 Send these delectable, scrumptious desserts to your loved ones far away, or order them for yourself and we will deliver freshly made cupcakes to your doorstep. Add a bunch of flowers, a greeting card, or personalized gift to the mix and it will be the cherry on top for the celebration. 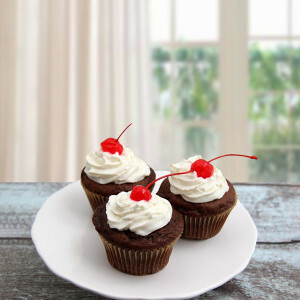 - 2 chocolate fondant cup cakes as per image. 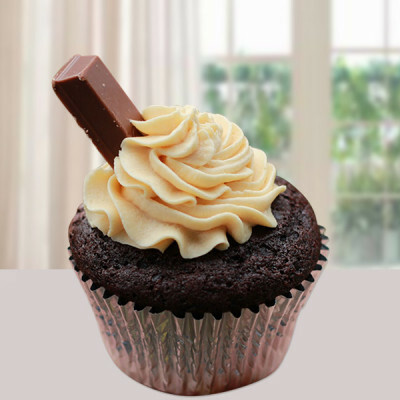 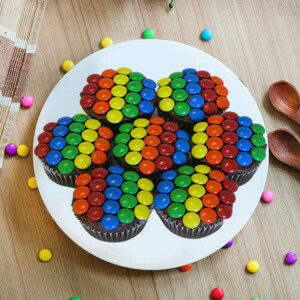 - 4 chocolate KitKat cupcakes as per image. - 4 black forest cup cakes. 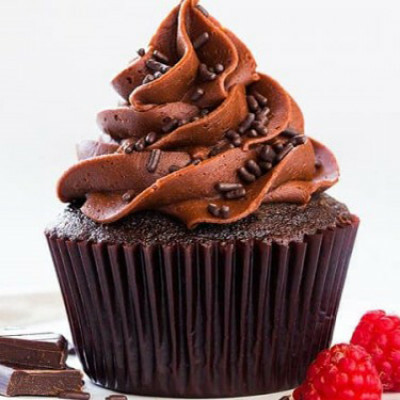 A box full of our very popular mouthwatering 4 chocolate cupcakes perfectly garnished with yummy chocolate cream is the perfect gift whatever the occasion may be. 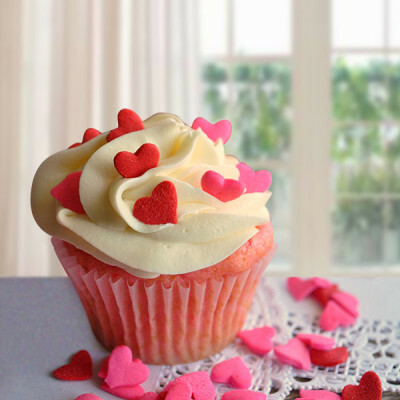 It can make someone happy instantly. 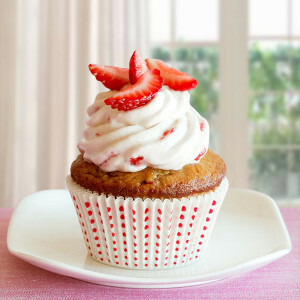 - 4 Pcs Strawberry Cup Cakes. Treat your special ones on their birthdays with our delicious Oreo cup cakes decorated with 4 yummy chocolate-rich soft creams and a piece of crunchy Oreo biscuit on the top of it. 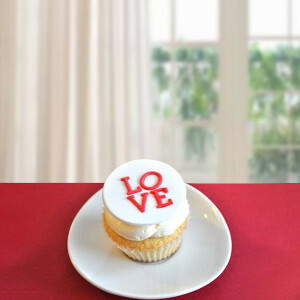 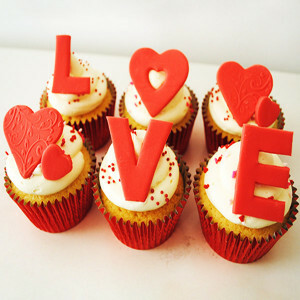 Nothing can be a better idea to celebrate your love by ordering our delicious 4 red velvet cupcakes garnished with yummy soft white cream and sprinkles of red velvet again wrapped in white paper. Celebrate your little sister’s birthday with our 4 cute and yummy gems soft chocolate cupcake filled with delicious smooth chocolate cream and garnished by multicolored gems on top of it in a red-white holder. 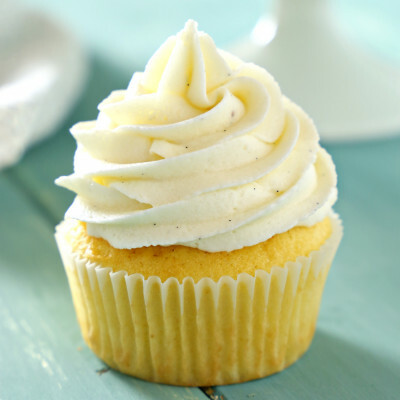 - 6 vanilla fondant cup cakes as per image. - 6 chocolate fondant cupcakes as per image.